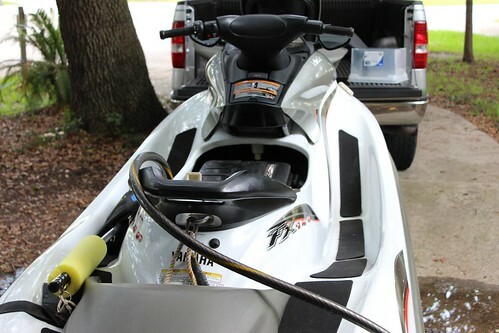 So this will be my very first Jet Ski purchase. 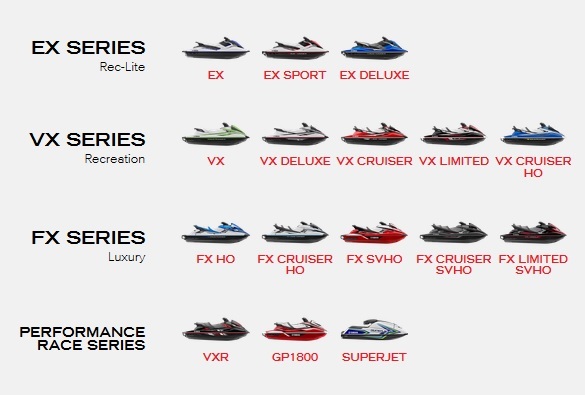 A couple reasons why I would like to buy brand new is #1 to help build my credit (I have no credit history and just recently found out how important it is) and #2 I've been doing really well saving money and have the proper funds to make a big purchase for something like a brand new Jet Ski. 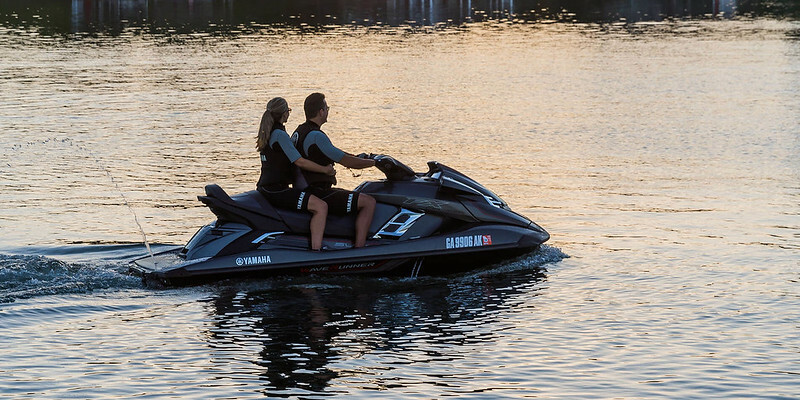 Right now, I'm looking to buy a Sea Doo 3UP Spark Trixx. The dealer priced me out at 10,500 with a brand new trailer. To me this seems way too high, but all of this is new to me.. Will I not find a better deal buying brand new? 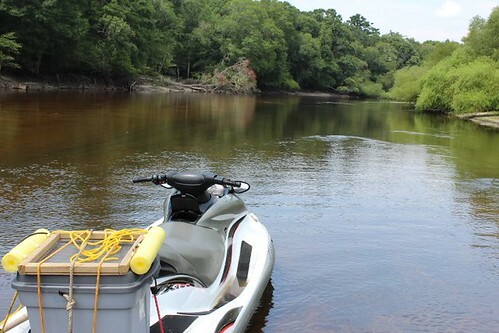 Again, the main reason I want to go new is to build my credit but would also like to go about buying my first jet ski the best way possible. Best bang for the buck. Please help talk me into, or out of this purchase. Well the old saying is when you buy used you are buying someones problems. I also prefer to buy new because there are no nasty surprises. I bought my ski new from the dealer. It has been a very worthy experience. I have had my share of problems since I purchased in 2002 but then that is to be expected. The FUN significantly outweighs the problems. I bought a cover with mine. No regrets about that. Last edited by Lee Taylor; 07-27-2018 at 09:06 AM. Sure, I've thought about all that. I guess from what I've researched and how much I see the bigger skis for, Since I'm spending 10 grand on a somewhat less powerful ski, do I spend the extra 1000 or 2000 on the bigger ones? I do hear, "well it all comes down to what you want to be doing on the water. Having fun and getting wet, or enjoying time pulling friends around" and I feel like I most definitely just want to be out there on the water having fun. Maybe tow a friend or two every now and then. The way my life works is that I usually see what will make me happy and I also note that it is a little more that I was planning to spend. I do not like the thought of regret after a major purchase so I will typically go ahead with the additional cost. In the end, I am happy and the money is forgotten. This is just the way it works for me personally. Last edited by Lee Taylor; 07-27-2018 at 09:41 AM. I'm probably guaranteed to spend at least 10k ya? I paid a little over 10k for my 2002 Yamaha FX140. I bought it new (from a dealer) in 2003. If I were to purchase today I would expect to pay between 13k and 17k. (I know they have a bottom of the line model but that is not something I would even consider) Not exactly sure of the exact prices but they are higher now days of course. I view the Yamaha line-up as small, medium, large, and race. The serious complaint I hear about the SeaDoo is the part called the "wear ring". I do not know how much validity the complaint has. The wear-ring is the cylindrical part that surrounds the impeller. On my Yamaha the ring is made of metal. On some and maybe-all (I do not know) of the SeaDoos, the ring is made of plastic. Plastic gets grooved, cut, and torn-up much easier than metal. There are some reviews on it. I would look into that issue. Last edited by Lee Taylor; 07-27-2018 at 10:19 AM. Last edited by Lee Taylor; 07-27-2018 at 10:34 AM. In 2002 there were 4 players. Seadoo, Honda, Kawasaki, and Yamaha. Thank you for all the information! Definitely need to take a couple more things into consideration.